As a standout feature in the immensely popular Coinoffers app, McDonald’s launched their music-based Cointune game – and we were brought in to compose the music for it. 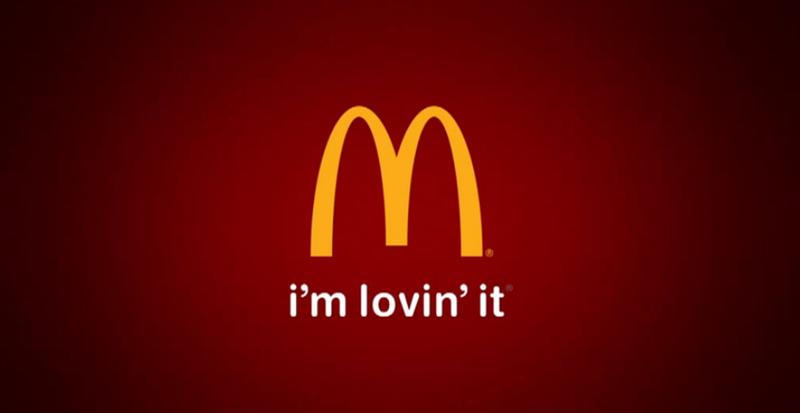 For the project we took the signature McDonald’s sound logo and built a track around it with a distinct retro sound. The project was a huge success, with a million coins collected in about a month. 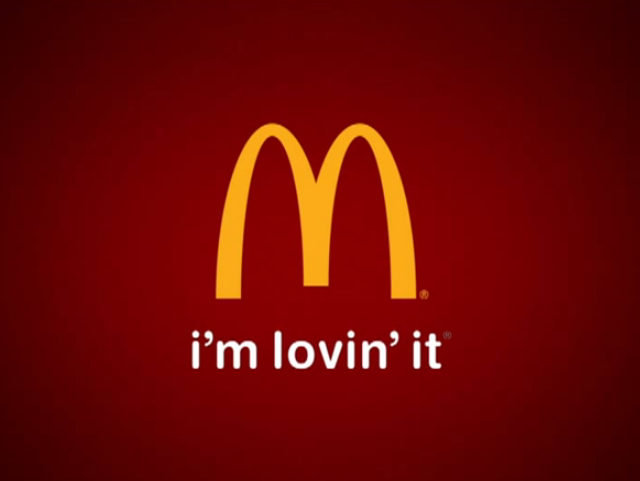 The Coinoffers app was created for McDonald’s by advertising agency DDB Copenhagen and app developer Manatee. The campaign has won numerous awards, including a Cannes Silver Lion, Rambuk Grand Prix, DIA Mobile Award, DIA Integrated Award, Creative Circle award, and the Grand Prix at the Advertising Effectiveness Awards.